Located in the heart of Sandton’s business district, the Sandton Convention Centre is Southern Africa’s most technologically advanced convention centre. 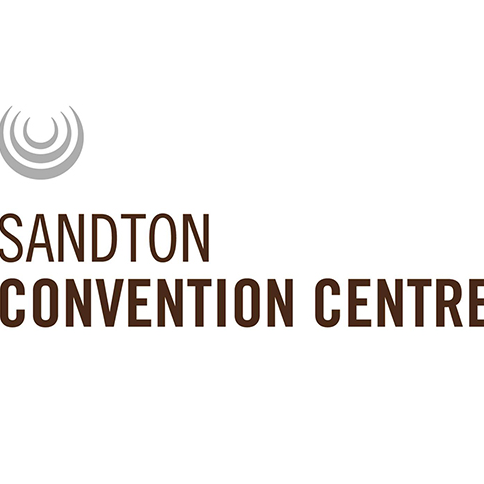 With over 22 000m² of convention, exhibition and special event space, adjacent to 1300 four and five star hotel rooms, conveniently located to up market shopping and entertainment centres and over 30 hotels nearby, Sandton Convention Centre has been purpose-built to cater to your every need. 4 000 people; The Ballroom can accommodate 2 000 guests; and the two exhibition levels have a combined floor space of 10 000m². Sandton together with other suburbs in Johannesburg further offer unique cultural and social experiences, such as museums, cultural precincts, performing arts, theme parks, entertainment centres, craft markets, wildlife reservations and casinos.